Amy Winehouse said "yeah, yeah, yeah" to rehab this time. Amy Winehouse is back in rehab, thanks to some urging from her dad. Her representative, Chris Goodman, told People magazine that the 27-year-old English singer has checked herself into the Priory Clinic in London. "She wants to be ready for performances in Europe this summer and decided to seek an assessment," the rep said. 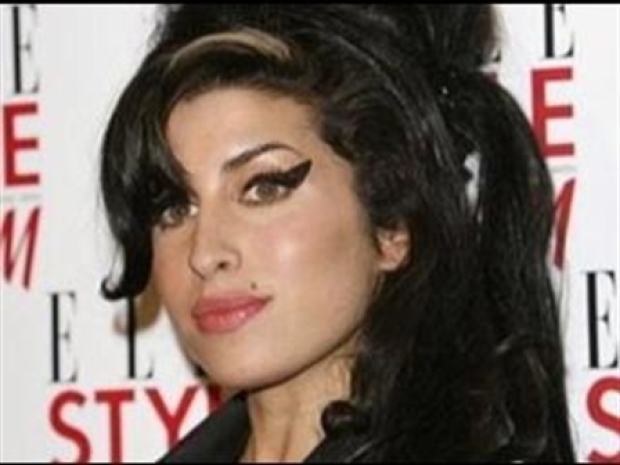 An anonymous source, speaking to People, credited Winehouse's father Mitch with convincing her she needed to seek treatment—and credited the 60s-style soul singer herself for taking action. 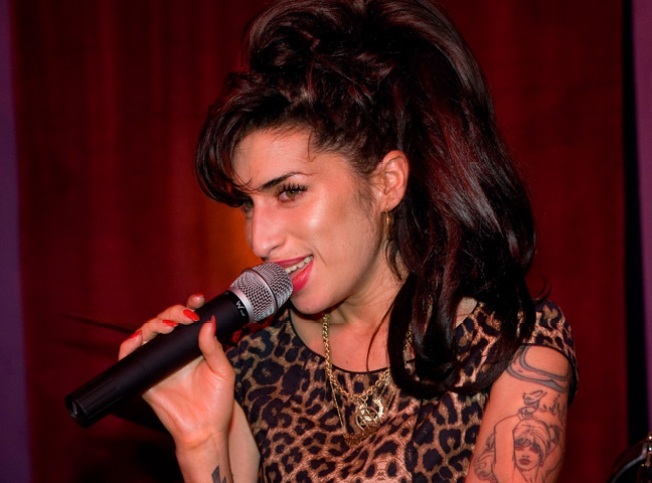 Winehouse famously staked her fame on a refusal to get treatment with her 2007 anthem "Rehab." But that didn't prevent her from checking herself into rehab the next year to battle her drug and alcohol problems. "She's determined," said the singer's friend to People. "There are ups and downs on the road, and there have been mostly ups recently. But this is a down, and she's done the right thing and gone to rehab." The singer's meteoric rise began in 2006 when she released her second album, "Back to Black," featuring "Rehab" and a handful of other hit singles. Amy Winehouse is hospitalized for tests on her lungs and chest. 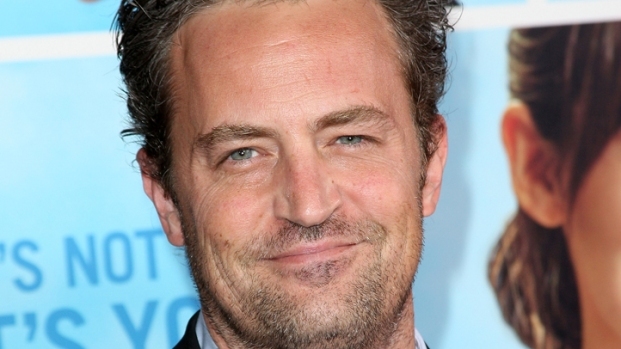 Plus, Amy Poehler gives birth to a boy. And, Scarlett Johannsson gives her two cents on monogamy in Hollywood. The record garnered a slew of Grammys and broad acclaim, but Winehouse's successes were soon overshadowed by her very public personal problems—among them ongoing drug and alcohol abuse and a messy divorce.